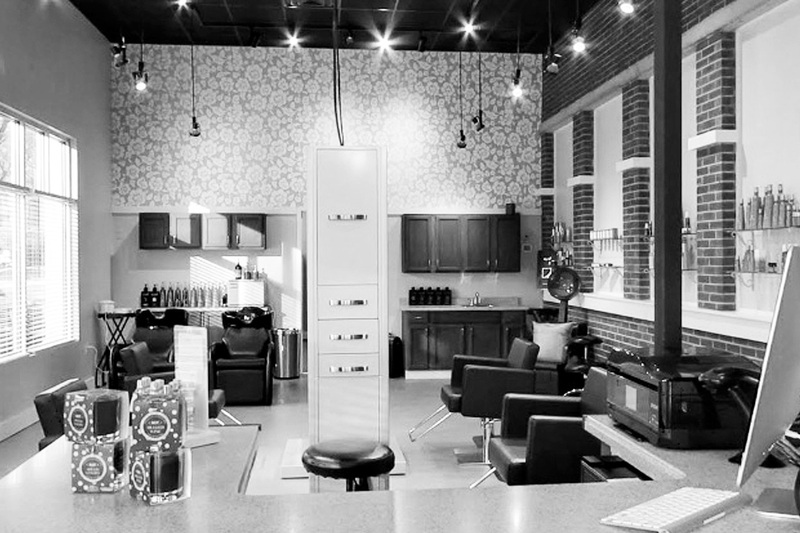 Continuum Salon // Located in beautiful Spring Lake Michigan – Continuum Salon is a small Boutique Salon located in the beautiful town of Spring Lake, Mi. Where nature smiles for 7 miles. Also, we’ll be unveiling a new website soon too!